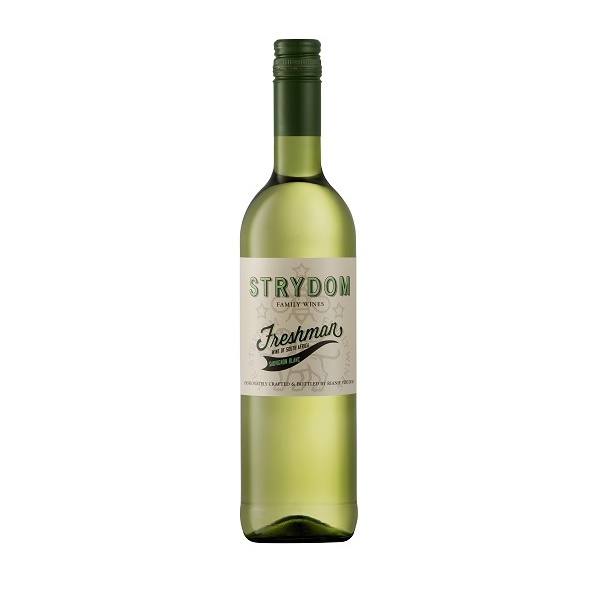 This is a fresh and crisp lively style of Sauvignon Blanc. 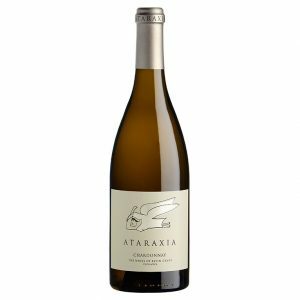 The flavours this year has a good balance of cut grass and tropical fruit, with lots of passion fruit and even floral notes. 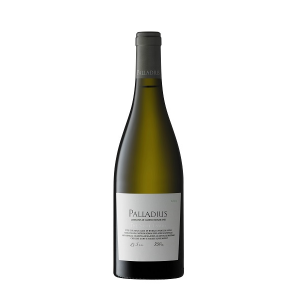 The palate has a soft acidity entry full of fruity flavours towards the end. 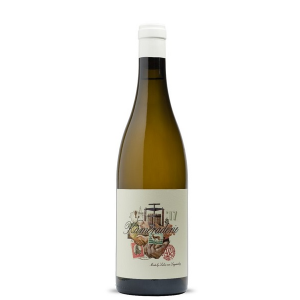 Rianie Strydom makes this wine with grapes from Stellenbosch and Napier. She was the winemaker for Haskell Vineyards in Stellenbosch from their beginning. 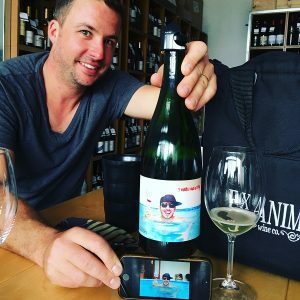 In recent years Rianie has been crafting her own wines and in 2018 decided to focus on these brands. We are looking forward to featuring many more of her wines in the future. Enjoy this fantastic summer wine anywhere you like as long as it’s well chilled.